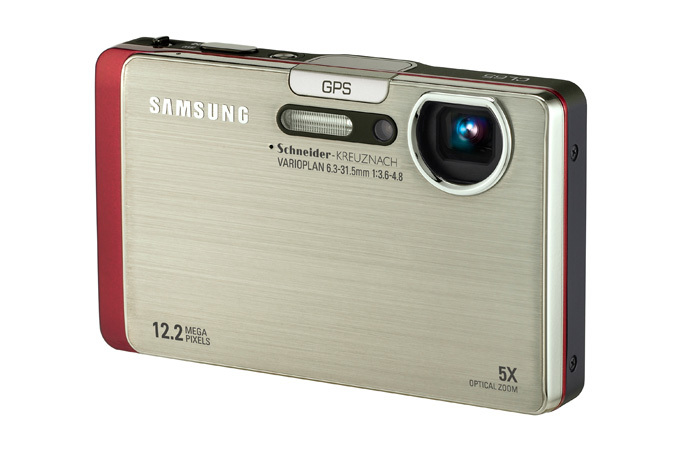 Samsung Electronics America, Inc., unveiled the CL65, featuring built-in geo-tagging, Bluetooth 2.0, DLNA compatibility, and Wi-Fi connectivity. With the new CL65, users can make a true visual connection with their family and friends by quickly and easily sharing photo memories and moments while on-the-move. The camera truly is in a league of its own thanks to a combination of wireless technologies that includes built-in GPS so that you can geo-tag your photos, Bluetooth 2.0 connectivity, as well as Wi-Fi capabilities and Digital Living Network Alliance (DLNA) compatibility. 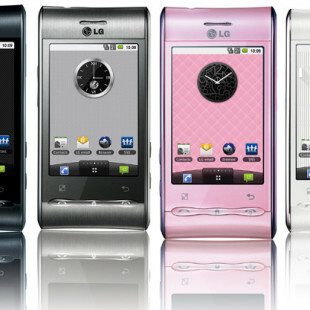 It has 3.5” touch-screen LCD. Samsung’s new Smart Gesture User Interface makes selecting camera settings or reviewing images easier, as well as more fun, than ever before. Snap a photo, automatically geo-tag it with where in the world you took the photo, and instantly share it with others. With access to a free Wi-Fi hotspot, you can email an image directly from the camera using the touch-screen QWERTY keyboard or upload it directly to a number of popular photo-sharing and social networking Web sites. The fun really starts when you let the camera talk to other devices within your networked home. The CL65’s DLNA compatibility allows it to connect to other DLNA products, such as your HDTV, without having to use any cables. Think of how cool it would be to use your large flat-screen HDTV as a huge digital picture frame! You can have images of your kids, your recent trip or just a collection of snapshots, saved on your CL65’s memory card, instantly appear on your TV.